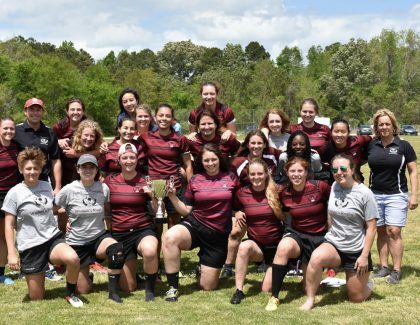 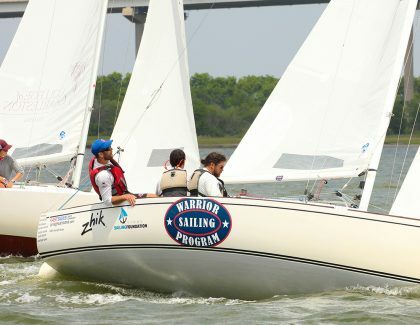 The College of Charleston's Sailing Program gives back to the sport and the community by supporting Sperry Charleston Race Week. 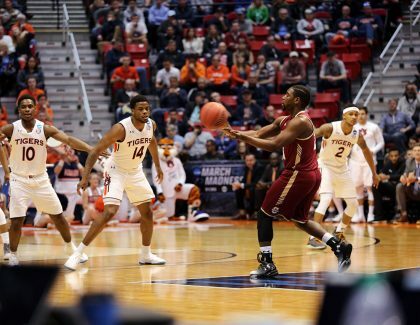 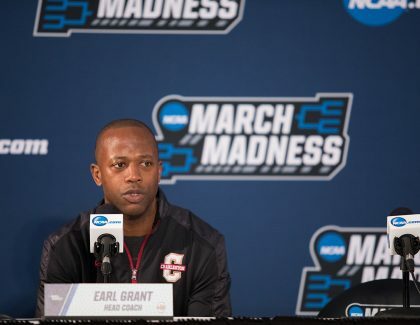 ..
Officials have issued a ruling in the controversy surrounding the recent College of Charleston-Auburn University basketball game. 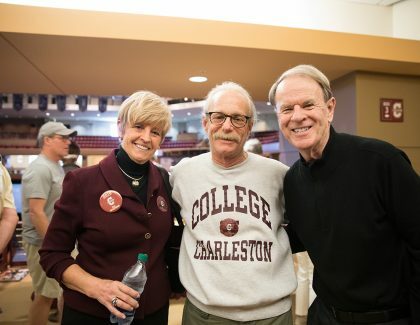 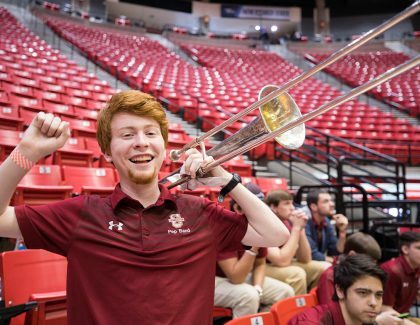 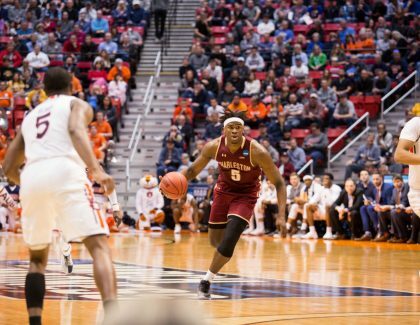 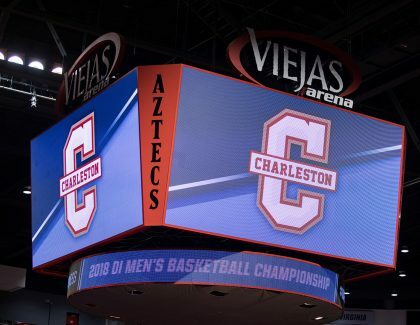 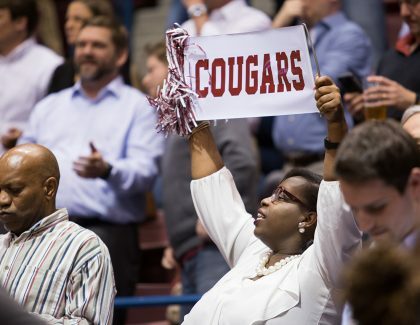 Yeah, in Clyde's dr..
Integral to the CofC basketball program, 17 members of the pep band, six cheerleaders, six dancers and, of course, Clyde the Cougar are in San Diego f..